Information Systems are intricate and often require Network Security. Automation may have helped to bring about smooth operation within any organization, but along with it comes concern for data breaches. It is imperative that organizations introduce processes that protect their data from reaching people who are not authorized to see it. Though it is the management that takes necessary steps to make certain that all the needed procedures for control are implemented, the actual responsibility of putting it into practice lies on the head of the information technology section in the organizations. 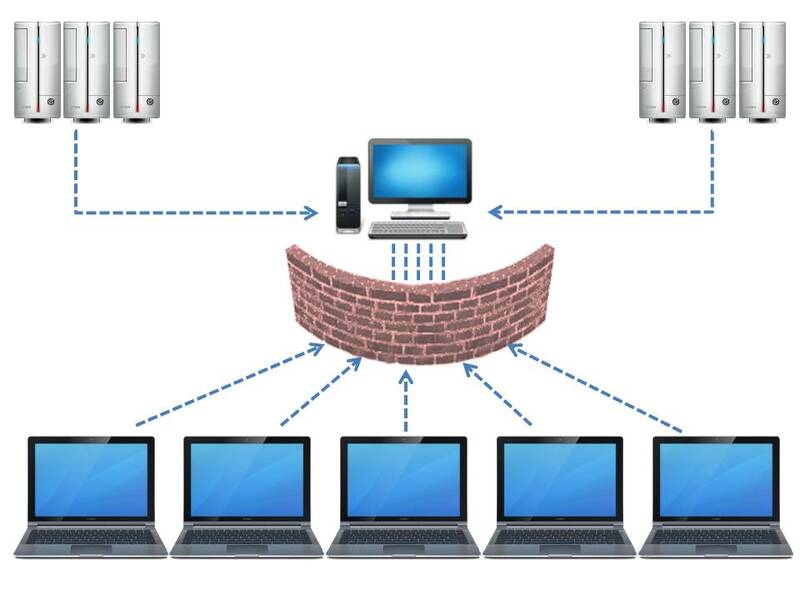 There are two aspects in introducing network security, one deal with the equipment as well as the tools required such as, authentication software, LAN analyzers and so on. The other aspect deals with the need of personnel trained in aspects of network security for information systems. These are administrators, security officers and analysts. Certain guidelines need to be kept in mind when ensuring network security. One needs to be prepared for all possibilities in breach of security and failure of the system. This makes constant evaluation a must. The level of security and the amount of risk that you can afford to take is an important criterion. Information system and network security cannot be handled independently. Decisions regarding security have to be incorporated at the top most level and should be taken into account at capital allocation level too. A careful analysis should be done of the cost and benefit the network security holds for the organization as well as the systems. An important point to remember is that you need to secure both, the servers that contain all the sensitive information as well as the wireless networks. The introduction of the Robust Security Network along with authentication at the server level as well as explicit protocols plus encryption algorithms help to bring about the required confidentiality. For a network security system to be effective certain requirements need to be met. A prerequisite is a mission statement that clearly states the authority structure along with specifying accountability and responsibility. Everyone involved should have a clear cut idea of what the ultimate goal is. Requirements pertaining to information security are regarding the policies and security levels of the different programs in use. Then again not all data needs restricted access, routine or less sensitive data will require less rigorous controls. Additionally an analysis of whether processing will be standalone, distributed or network based is required. It is important to be aware of all potential risks and to make proper provision for it. For this purpose one can make a comprehensive list that includes an understanding of all vulnerable or weak points in the system at any point. All preventive measures will be based on an analysis of these weaknesses. Besides ensuring robustness in the whole system, it is equally important to make all users of the system who have access to the information to inculcate confidentiality and to report any breaches of security. Often different organizations maintain different security domains that may have diverse levels of risk assessment. Sharing of information between these incompatible domains may be necessary due to various reasons. Cross Domain Solutions are an answer to these specific requirements. This is a system that makes transfer of data possible among incompatible security environments possible.